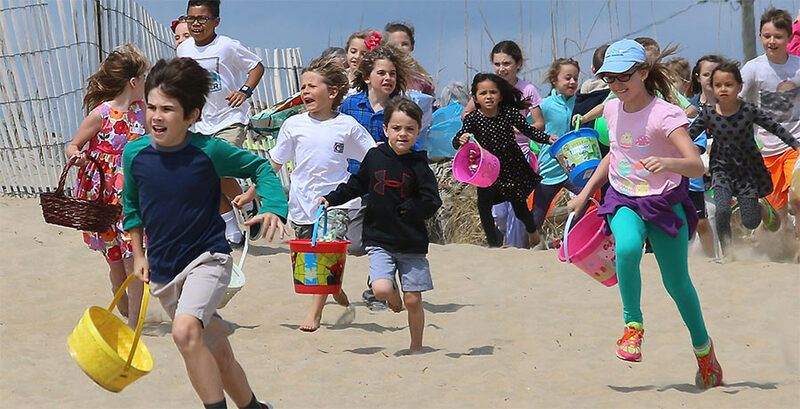 The Sandbridge Beach Civic League 8th Annual Easter Egg Hunt takes place Saturday, March 31, 2018. This event begins at 10:30 am at Little Island Park – Shelter 1. Egg drop off is at 308 Back Bay Crescent (100 stuffed eggs per family). Bring canned foods on the day of the event to be donated to Food Bank of Southeastern Virginia. Please contact Amy Barton at amy@sandbridgehouses.com or call 478-3139.